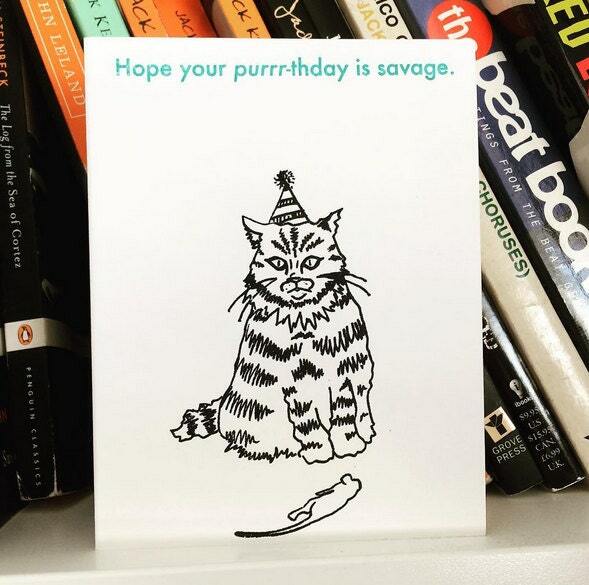 Wish your favorite cat lover a "savage" birthday. 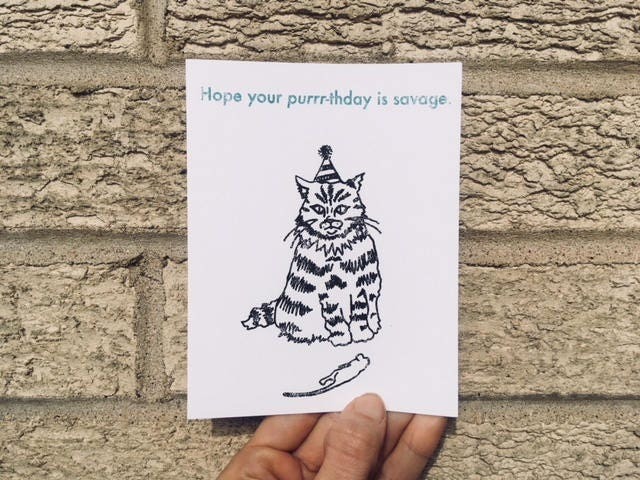 Super cute card!! Would buy from again.